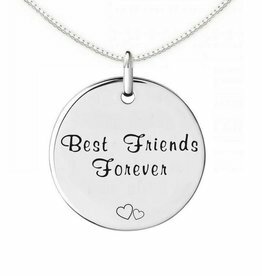 ♥ Gorgeous zirconia stones are firmly put in silver, not stuck. 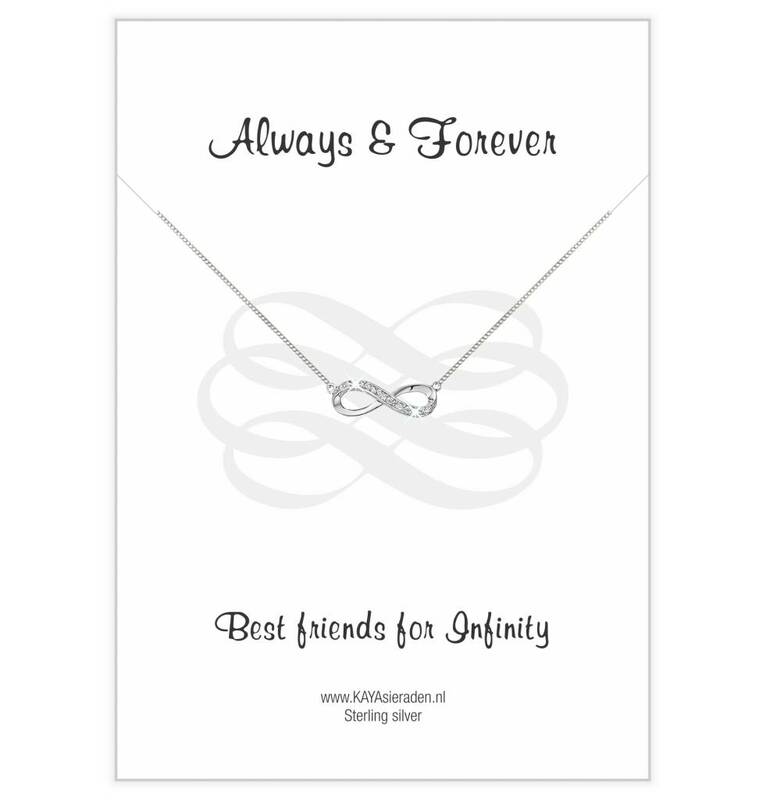 ♥ The necklace is 42 cm and has an extension chain of 5 cm, so you can wear it on multiple levels. 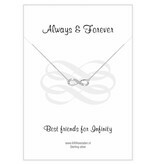 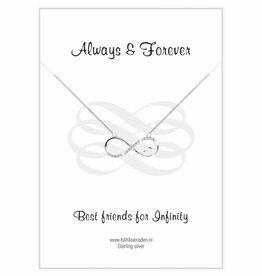 ♥ The infinity symbol is about 2.5 cm wide, graceful, delicately, and yet not too mini again.